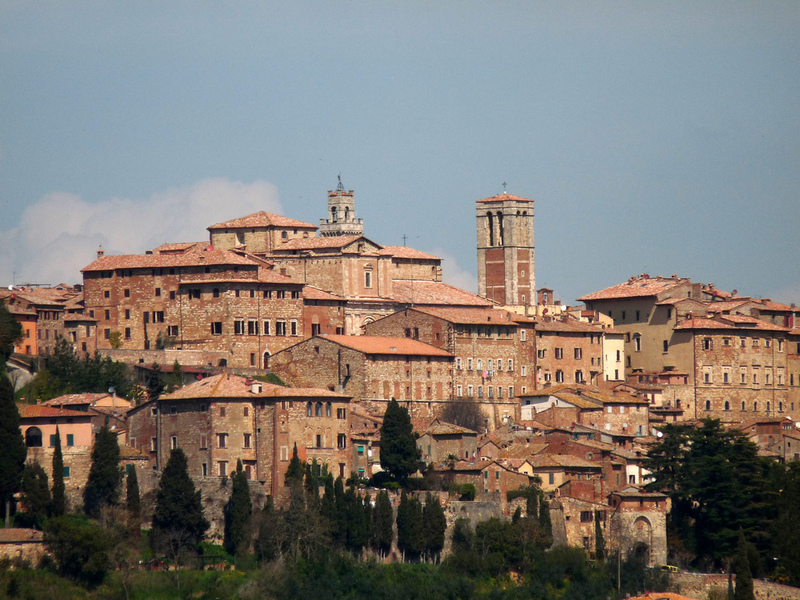 Montepulciano and Pienza are two neighboring Medieval and Renaissance hill towns in the province of Siena in southern Tuscany. 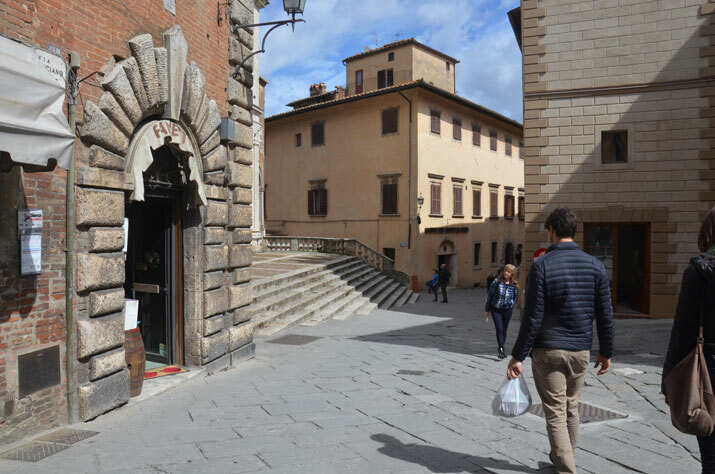 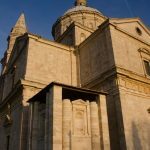 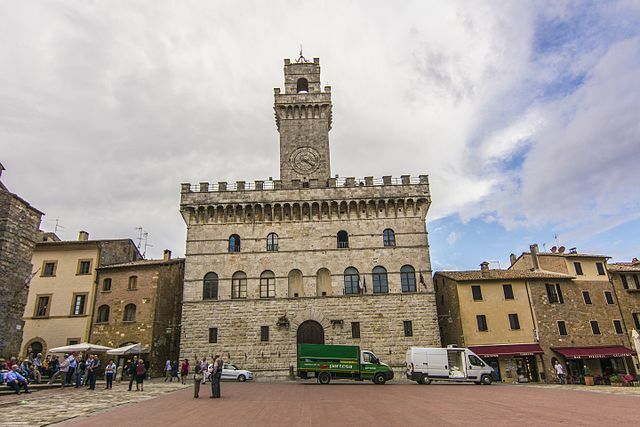 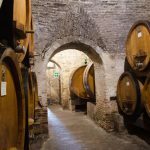 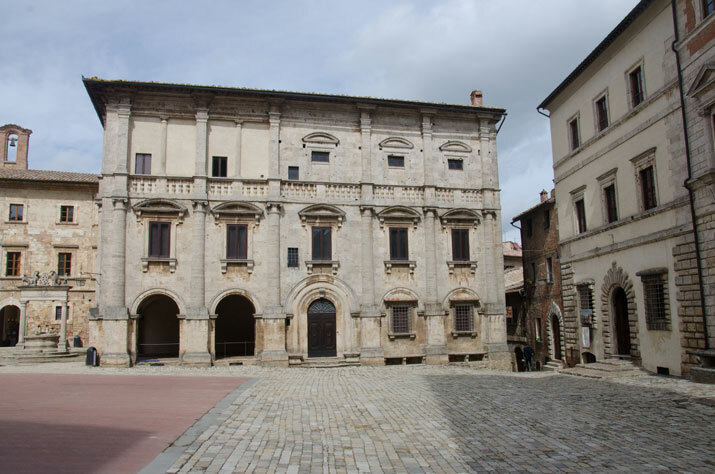 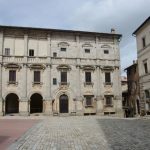 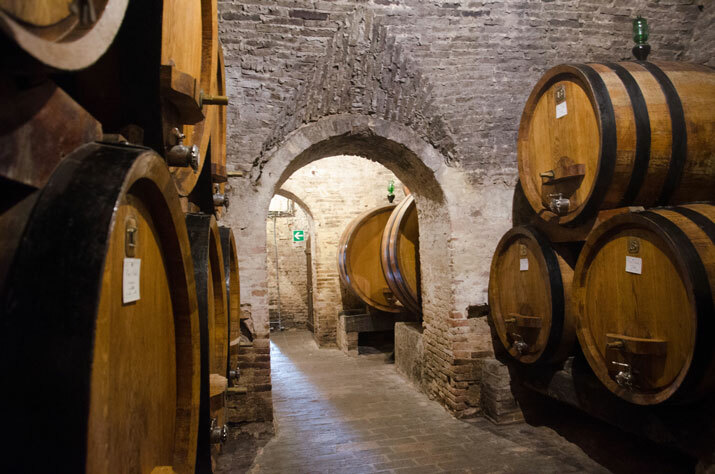 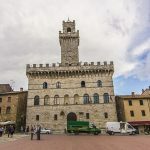 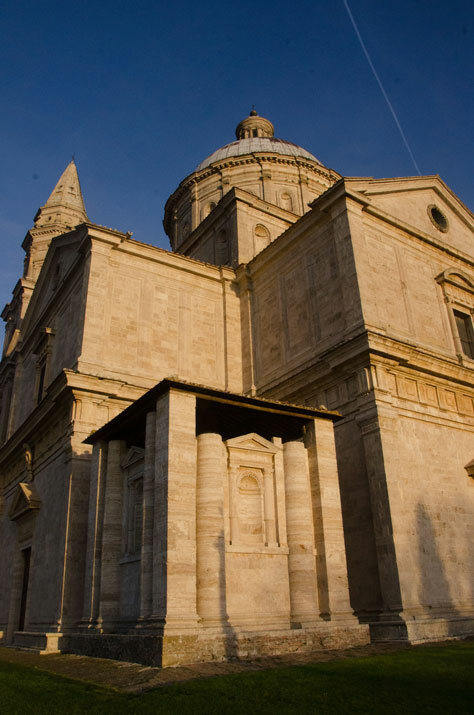 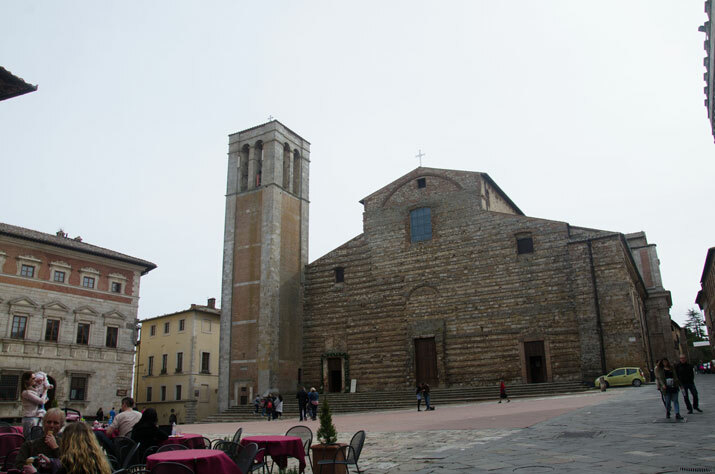 This field trip is a chance for students to see two truly Renaissance towns and to have a private guided tour of the San Biagio Church, the Contucci Palace, and a visit to a wine cellar as well as a wine-tasting. 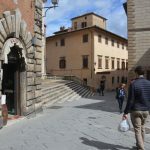 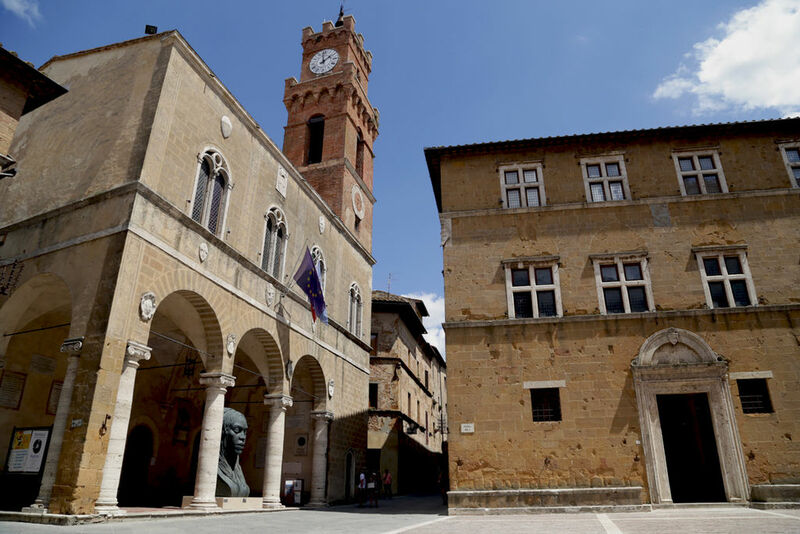 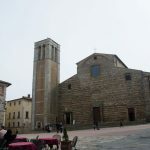 There will also be a walking tour of Pienza, a town which has extraordinary views of the Orcia Valley and is widely known as the "ideal city of the Renaissance."